We all know what they say about “pulling teeth.” While it’s never something we want to do, a tooth extraction is often a necessary step to improve your smile. Dr. Elrod has performed tooth extractions for hundreds of clients throughout Lake Jackson and beyond. We all know what they say about “pulling teeth.” While it’s never something we want to do, a tooth extraction is often a necessary step to improve your smile. Dr. Elrod has performed tooth extractions for hundreds of patients throughout Lake Jackson and beyond. Severe infection that has destroyed a significant portion of the tooth and supporting bone structure. Serious decay that has damaged a tooth beyond repair, making a successful restoration impossible. Crowding caused by too many teeth to properly fit in the mouth. 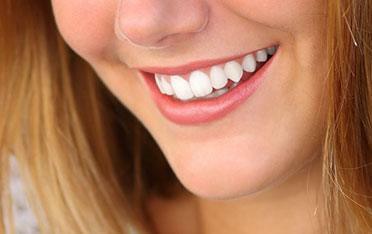 Whenever possible, we avoid tooth extractions and attempt to save the natural tooth. However, some circumstances make tooth extraction the most effective option for returning your smile to good health and function. When this happens, we work hard to ensure your experience is as comfortable and painless as possible, and we make every effort to replace your tooth. After a tooth extraction, you will need to take care of yourself by getting some rest, eating soft or liquid foods, and avoiding drinking through straws. The dentist will give you specific instructions on how to take care of your teeth for the first few days following an extraction. Dental Implants – Dental implants are a more permanent option for tooth replacement. If the jawbone is healthy, a titanium rod can be placed as an anchor for the artificial tooth. 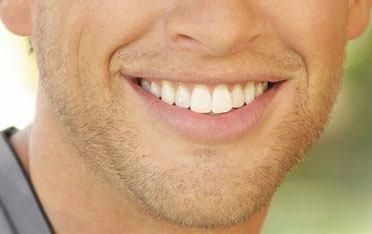 The cap is made of synthetic, tooth-colored material to blend in with your natural teeth. Dental Bridges – A dental bridge consists of dental crowns that form a bridge attached to the synthetic tooth that will fit right over the gap in your smile. Bridges can be permanent or removable and will restore the function of your mouth. 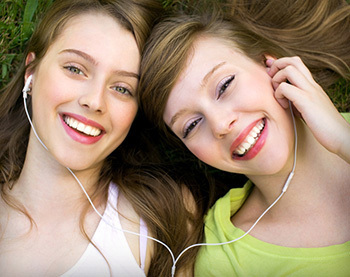 We want to help you be pain-free and provide a pleasant dental experience. If you have any questions about tooth extractions or wisdom teeth removal, give us a call, text, or email and we will help you with your dental issues.